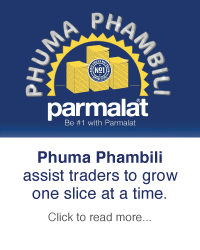 Expect more from your milk with Parmalat. The milk range that caters for the whole family - offering a variety of milks perfect for each and every individual in your household. 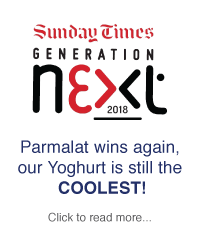 With its easy to grip packaging, twist cap and smooth-pouring angled top, Parmalat milk can be easily enjoyed by the whole family. 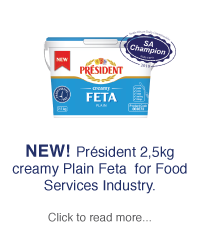 Expect more from your milk with Parmalat Everfresh. 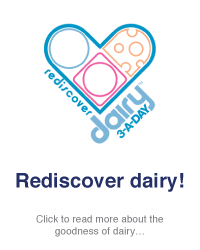 A dairy milk range with added vitamin D for better calcium absorption that always delivers quality in new and innovative ways. Look out for our new packaging on shelf. STORE AT ROOM TEMPERATURE BEFORE OPENING. ONCE OPENED, KEEP REFRIGERATED AND USE WITHIN 4 DAYS. Not formulated for infant feeding. Nutritional information for Everfresh Low Fat Milk as packed. Nutritional information for Everfresh Fat Free Milk as packed. 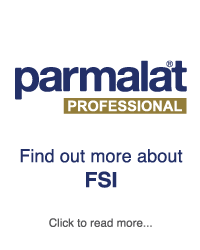 Expect more from your milk with Parmalat GrowthMilk 3+. The ready-to-drink dairy blend, specially formulated for growing kids over the age of 37months. 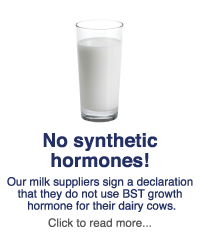 Nutritional information for Growth Milk 3+ dairy blend as packed. 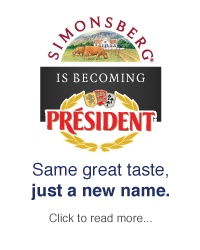 *NRV = Nutrient Reference Value for individuals 4 years and older expressed per single serving. Milk, Fructose, Vitamins (C, E, niacin, B6, B1, A, D, folic acid), Minerals (ferrous bisglycinate chelate, zinc glycinate chelate), Flavouring. IMPORTANT NOTICE: STORE AT ROOM TEMPERATURE BEFORE OPENING. ONCE OPENED, KEEP REFRIGERATED AND USE WITHIN 2 DAYS. 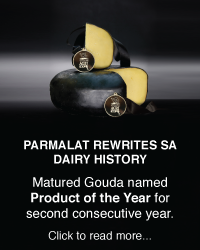 Expect more from your milk with Parmalat EasyGest. The lactose-free milk, available in full cream and low fat, packed with all the calcium and goodness of dairy. STORE AT ROOM TEMPERATURE BEFORE OPENING. ONCE OPENED, KEEP REFRIGERATED AND USE WITHIN 3 DAYS. Parmalat’s 20ml individual serve milk pods are just enough for that perfect cup of tea or coffee. Functional Milk refers to milk that provides health benefits beyond what regular milk provides. It originates from functional foods: foods or food ingredients that provide a health benefit beyond basic nutrition. 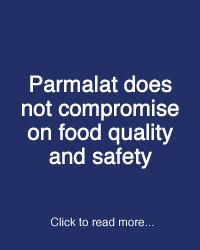 Click here to learn more about Parmalat functional milks.